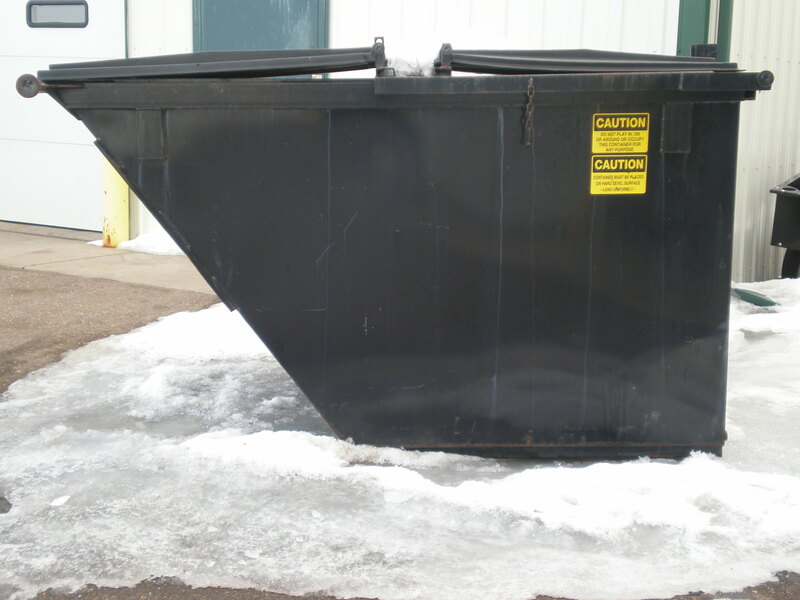 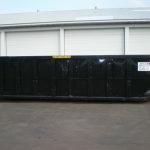 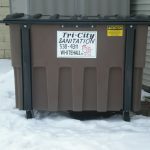 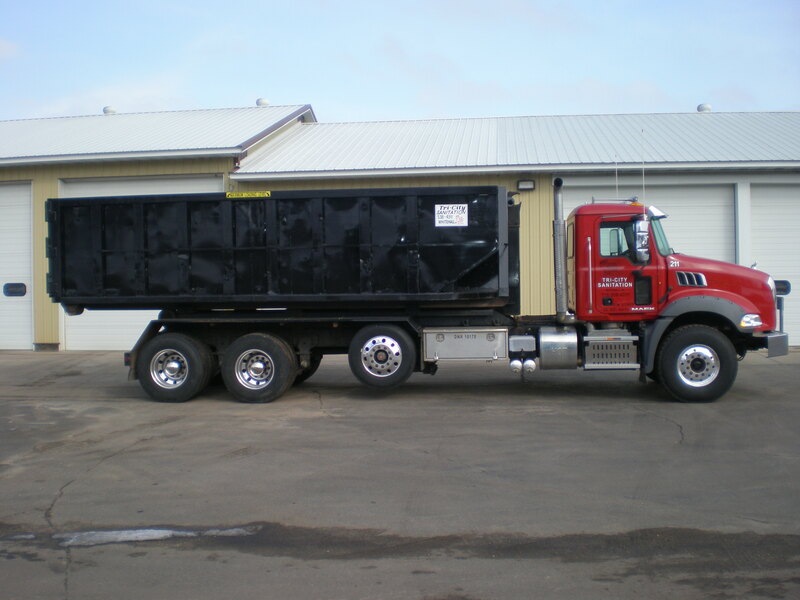 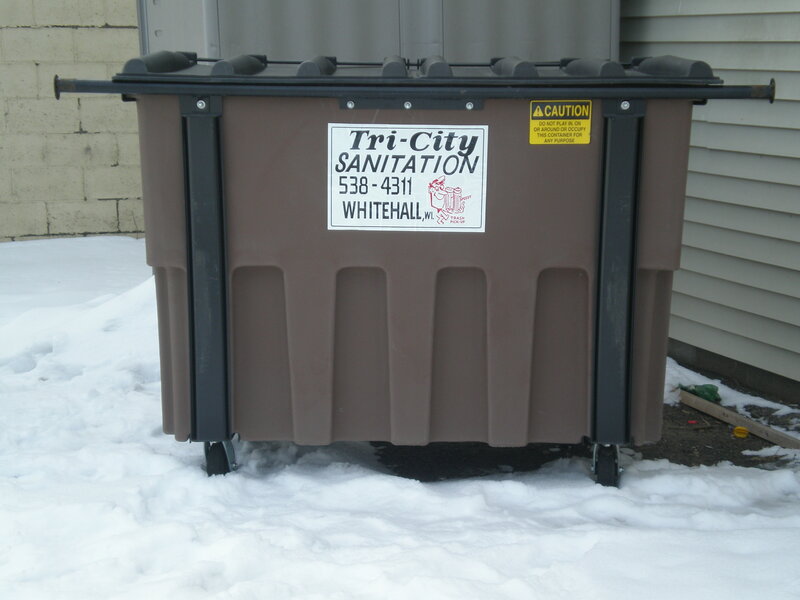 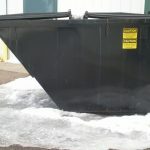 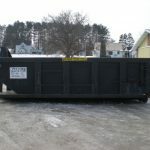 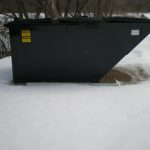 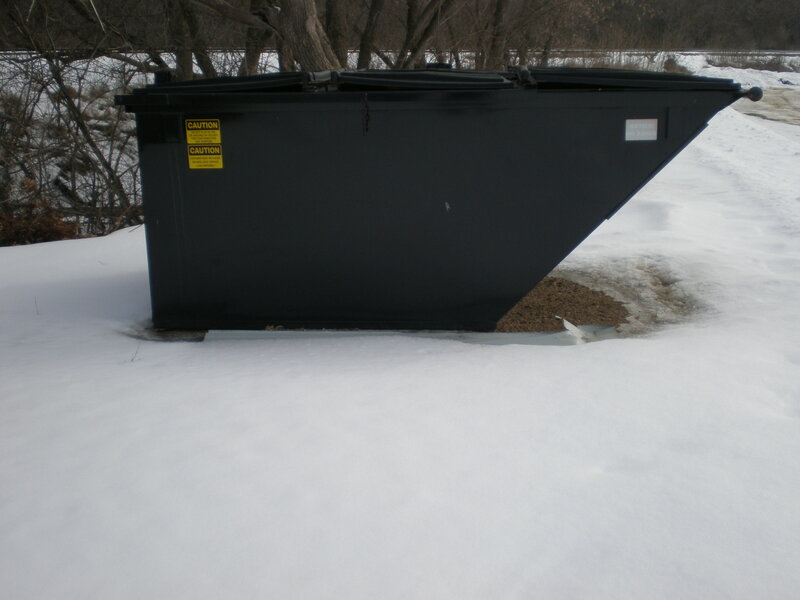 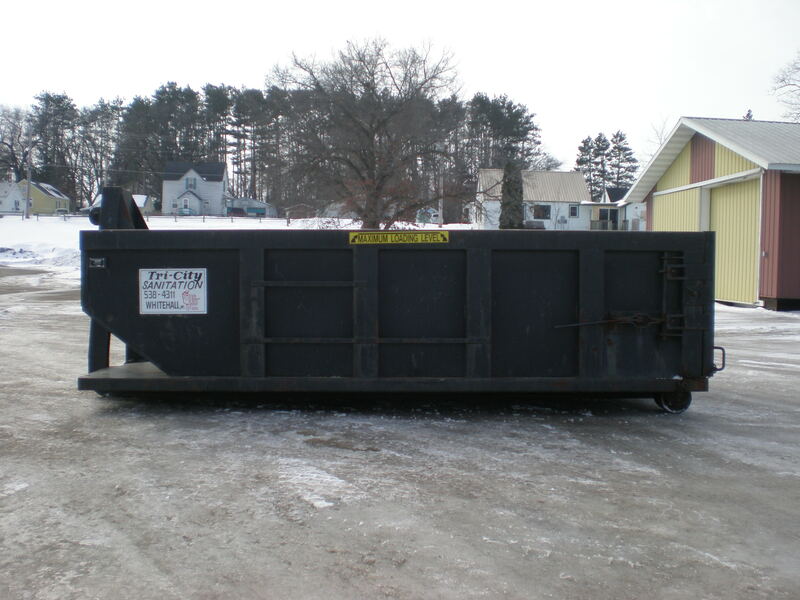 We provide both residential and commercial dumpsters in the following sizes. 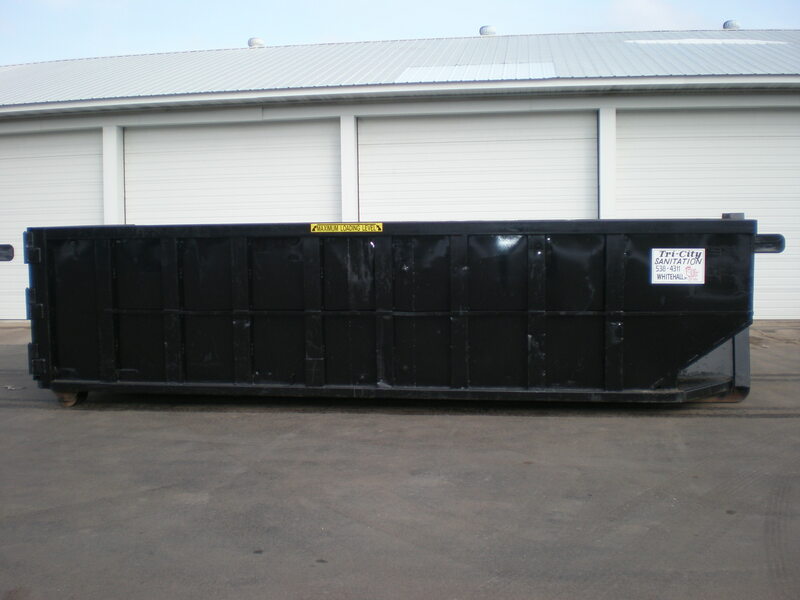 Please click photo for a larger view. 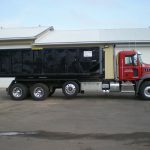 Please contact our office for current prices.